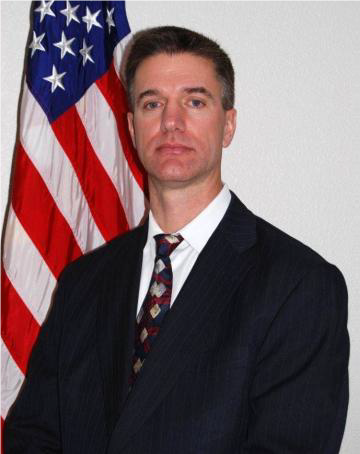 Bob Wilkie has over 33 years of combined experience in civilian and military law enforcement. His military experience in the US Army and US Air Force includes criminal investigations, counter threat, counterintelligence, counter-terrorism, force protection, and canine operations. He was a HUMINT collections Team Lead in Afghanistan from 2014 to 2015 and he is currently the Superintendent (reserve) at the Air Force Office of Special Investigations detachment located at Royal Air Force Base Alconbury, United Kingdom. His civilian experience in the Palo Alto, CA and Fairfield, CA Police Departments included advanced criminal investigations, canine operations, special weapons and tactics, sniper operations, crime scene investigations, firearms instruction, and field training new officers. He retired in 2017 after 22 years as a police officer and detective. He is certified by the National Rifle Association and the California Department of Justice as a firearms instructor and continues to provide firearms safety and marksmanship training for a small business in northern California. Bob has a Bachelor of Arts Degree in Criminal Justice Management. He has completed several courses of training including the US Army Military Police Course and multiple tactical operations courses. He also completed the Criminal Investigators Training Program and the Basic Special Investigators Course at the Federal Law Enforcement Training Center, Glynco, Georgia.